Dani Tyler grew up in River Forest and was a shortstop on the River Forest youth softball state title teams in 1987 and 1988. She graduated from Oak Park & River Forest High School in 1992 and received All-State honors in softball. Dani was honored with the High School's Tradition of Excellence Award in 2002. 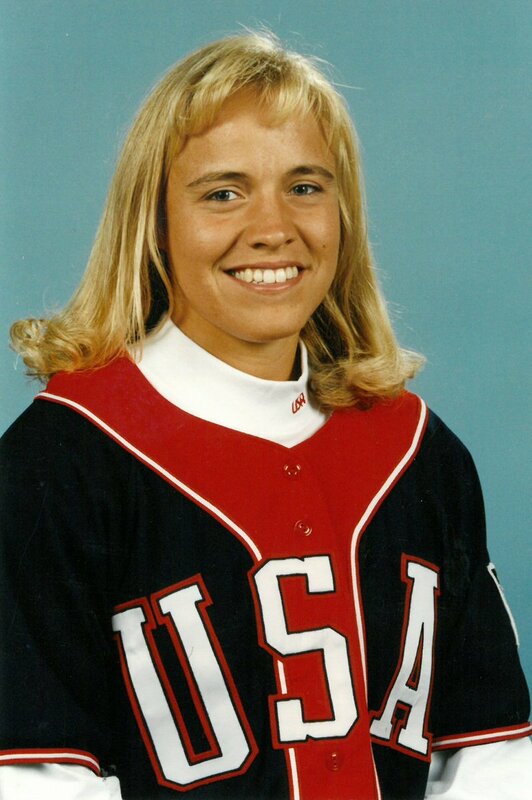 After an outstanding collegiate career at Drake University, she was selected for the first U.S. Olympics softball team. This team went on to win the first Olympics gold medal in softball at the 1996 Atlanta games.